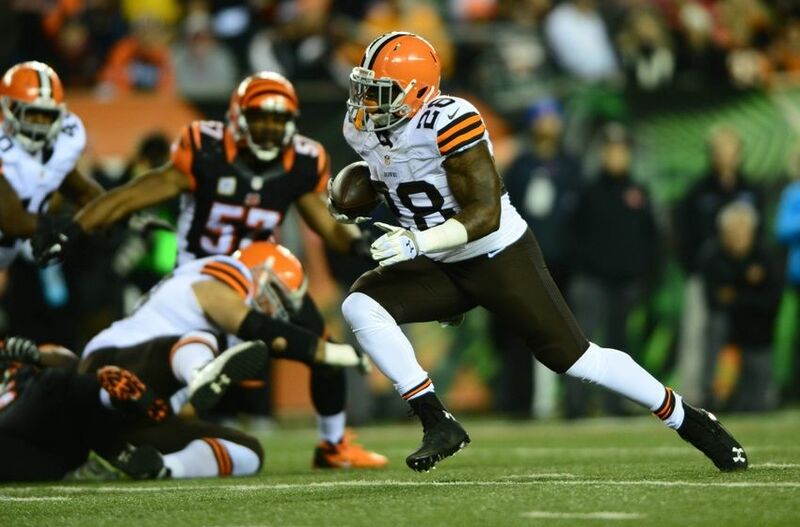 Terrance West ran for 94 yards and a touchdown. 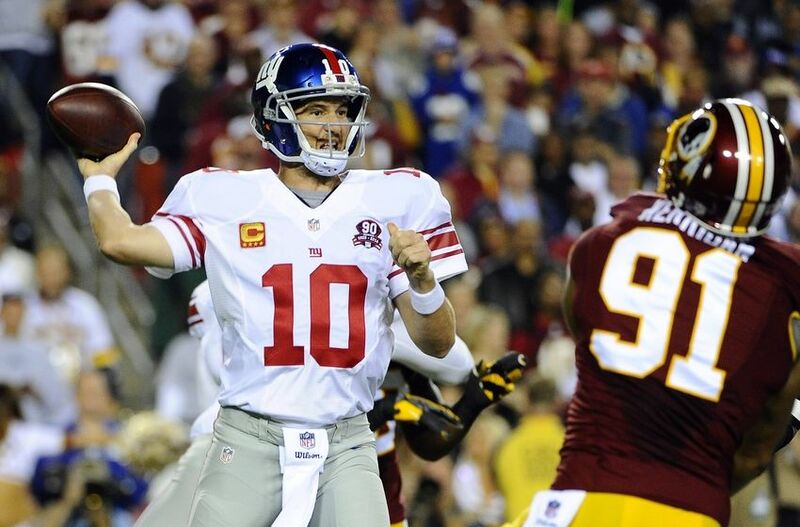 Eli Manning threw for 300 yards and 4 touchdowns. Devin Hester had a 20-yard touchdown run and a 62-yard punt return to break the record for most returns in NFL history.